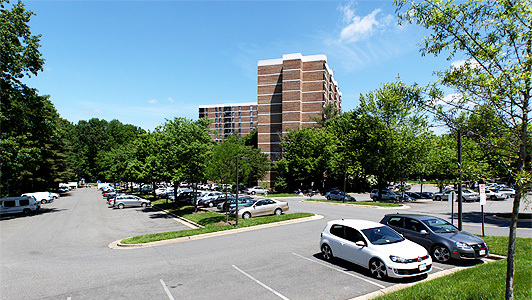 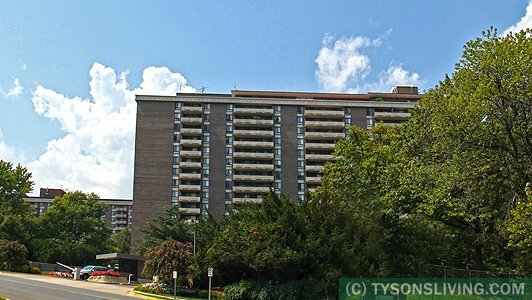 Highrise living in the Tysons Corner area is here to stay. 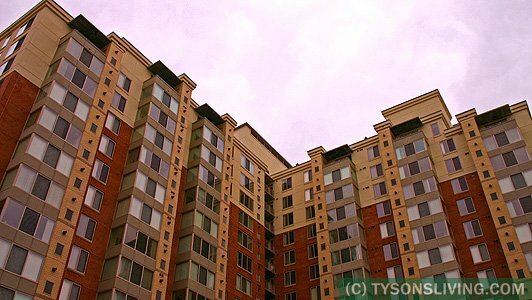 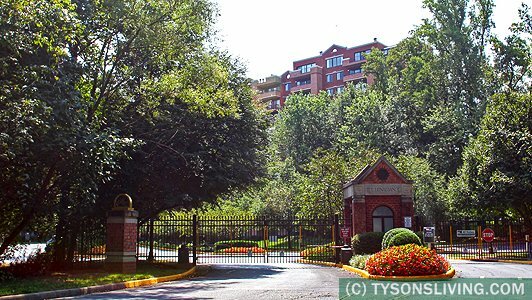 As Tysons Corner gets more and more developed and real estate prices increase, so will the number of highrise buildings. 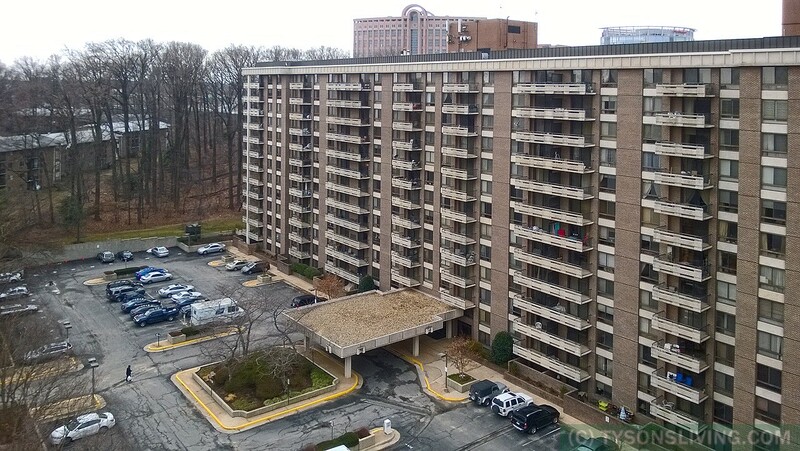 One of the downsides is that the large buildings sometimes can have a hotel feel and privacy and freedom may be less (due to large number of people living in lose proximity to each other.) 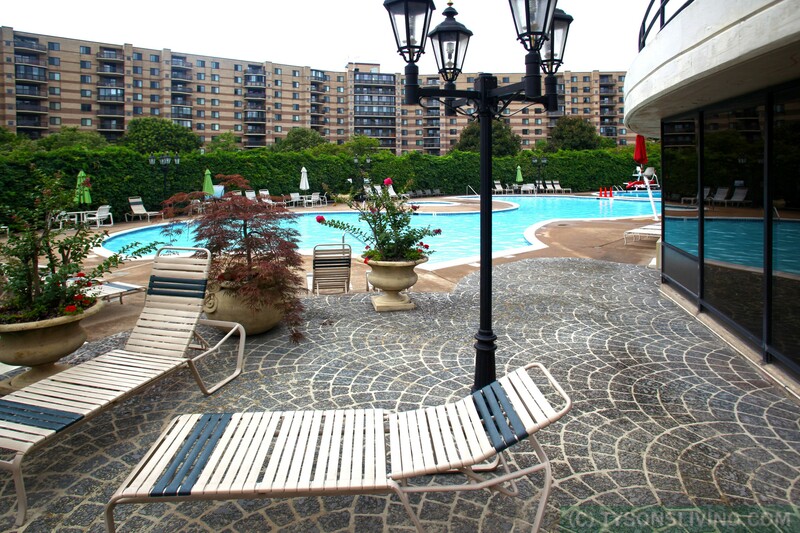 On the other hand, there may be many exciting activities and clubs available in the building itself. 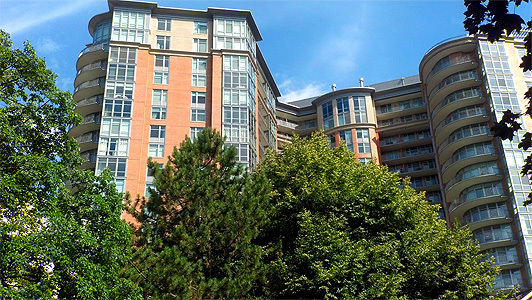 To see a list of condominiums of all types click here.